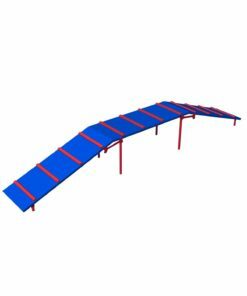 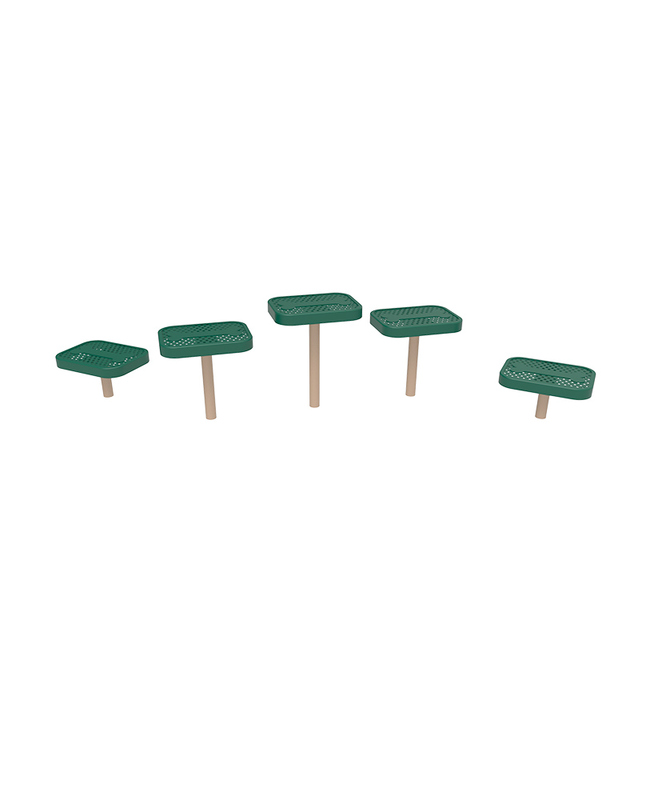 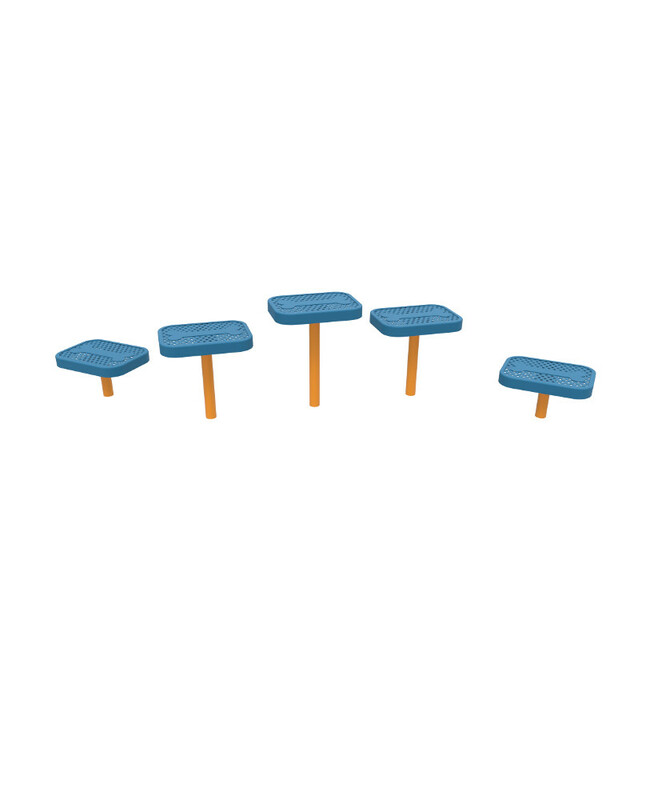 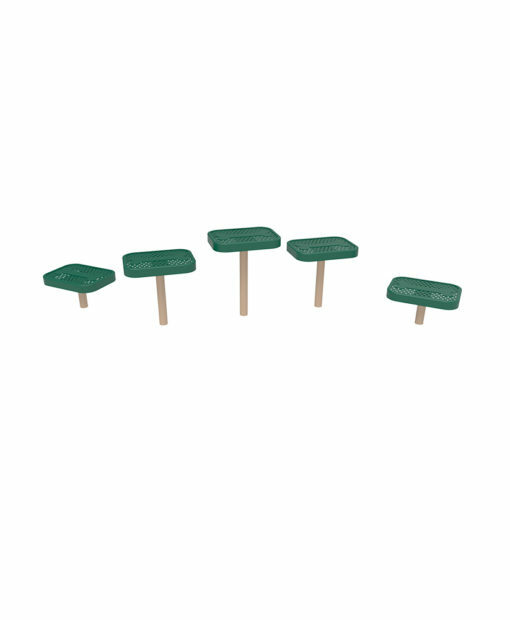 The Stepping Pads by ParkTastics are designed to be highly functional! 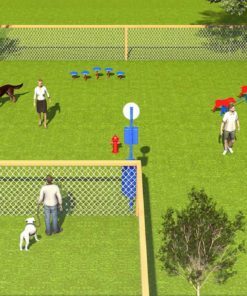 As every dog parent knows, stepping pads is your pet child favorite activity at the dog park. 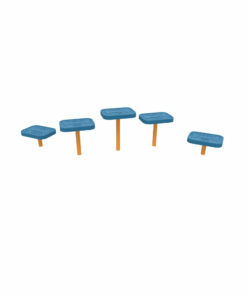 Our pads are the most sturdy and durable on the market. 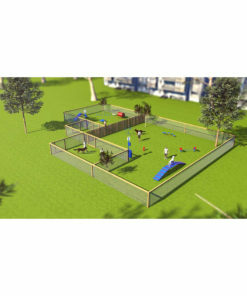 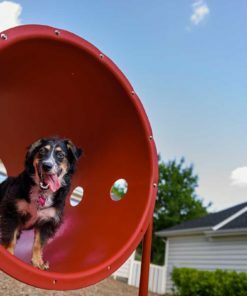 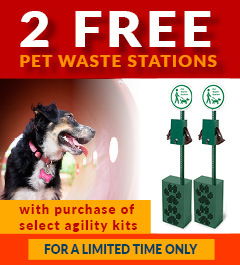 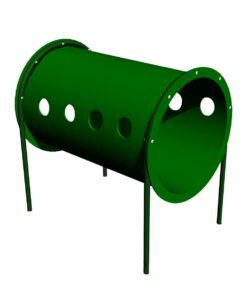 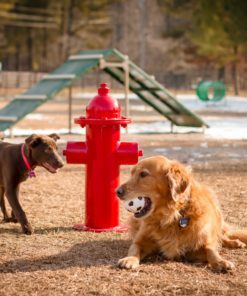 We use the safest material of the highest quality on all of our dog park equipment. 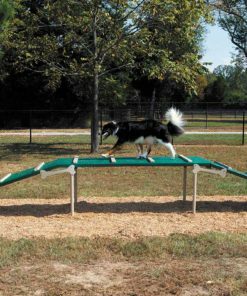 We use a thick thermoplastic coating in order to maintain a surface dogs can grip. 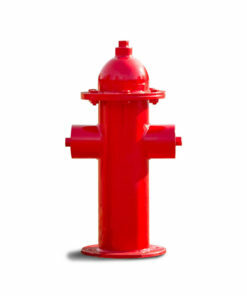 it is also fade, peel and crack resistant.